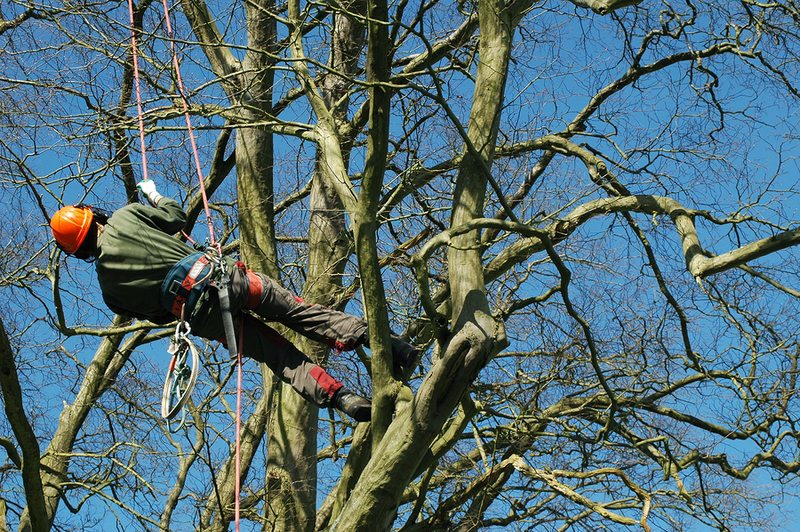 Welcome to Portsmouth Tree Surgeons - The number one company in Hampshire for all your tree service requirements. 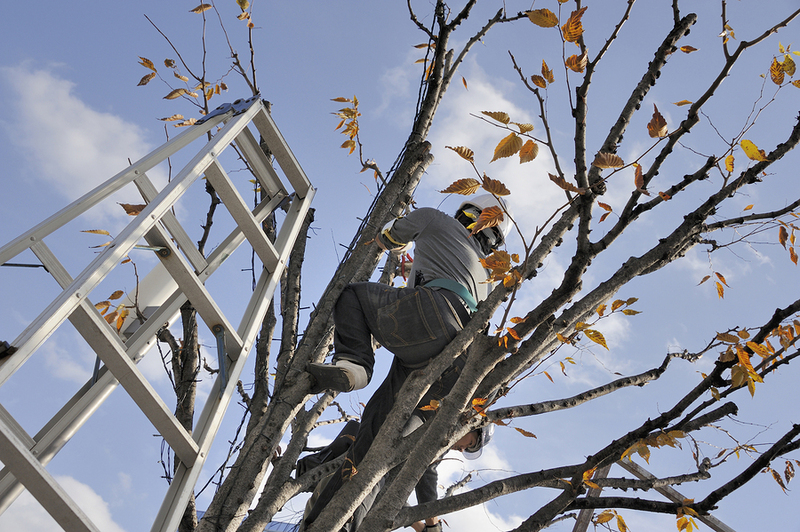 We are an experienced team of tree Aborists and Tree surgeons and have been in the tree care business for many years. 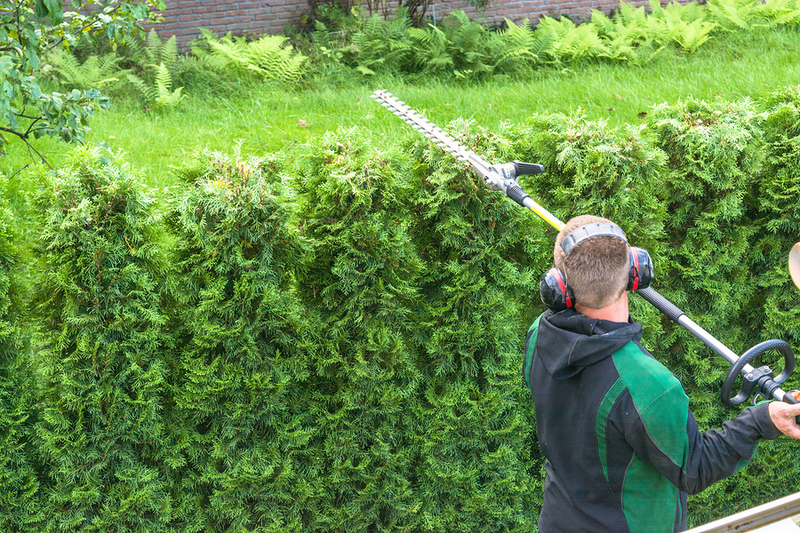 All our tree surgeons are trained and insured within the industry and are ready to deal with your tree project however big or small. We have a passion for trees and the environment and always act in the with the longevity and beauty of the surrounding landscape at the forefront of our mind. 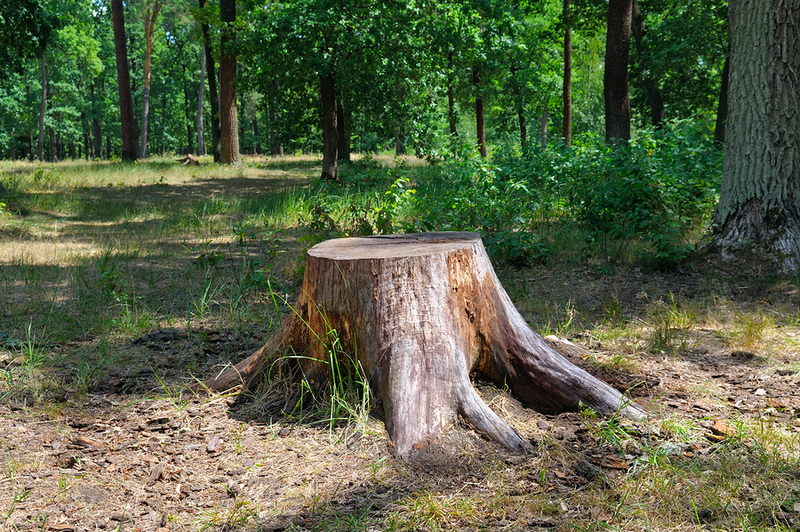 Trees are absolutely vital in our world and to fell or remove a tree can only be done if that it is the last resort. 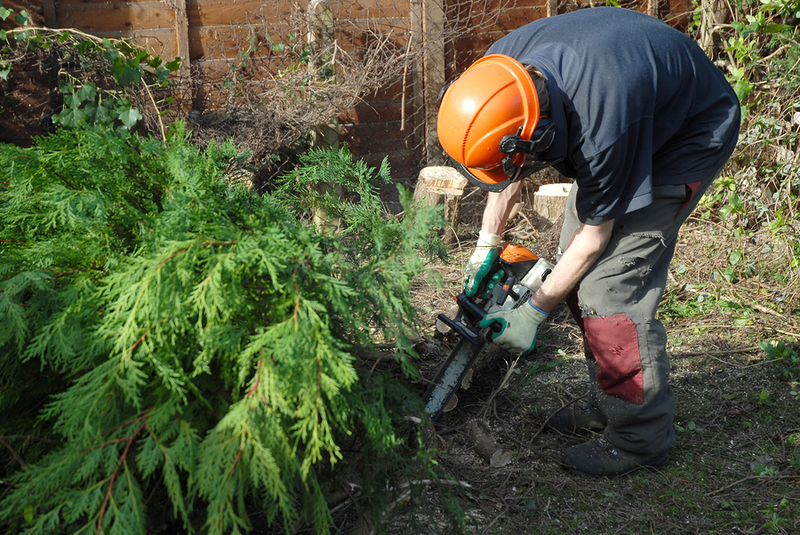 Portsmouth tree surgeons can provide tree surgery services for the entire Portsmouth, Hampshire district. We can go to Waterlooville, Havant, Hayling Island, Chichester, Gosport, Southsea, Cosham, Fareham, Titchfield, Westbourne, Portchester, Southbourne, Wickham, Whiteley,Denmead,Purbrook and many more.